As I am sitting here, planning out my upcoming trips for the rest of the year and into 2015 - I realized that there are still so many places in Canada that I have yet to visit! I haven't made it out to the East Coast yet, nor even the Nation's Capital! For shame, I say! For shame! So - I have put together another Wanderlust Wishlist, Canadian edition! If you have visited any of these places - please share your experiences in the comments! Any suggestions on what to see and do while I'm there (for whenever I finally get there)? Halifax is one of those places you just have to visit....or so I have heard! 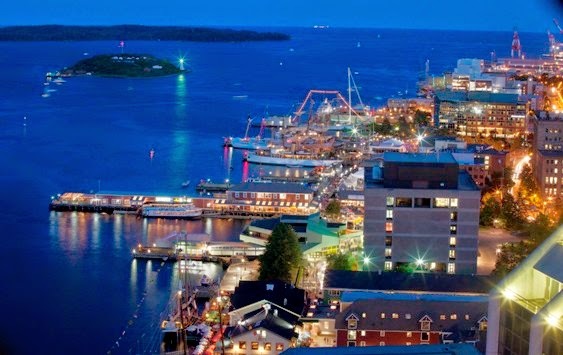 From the infamous "Halifax Donairs" to the beautiful waterfront - Halifax is a sight to be seen. Everything on the East Coast is a bit simpler and slowed down, and from what I hear - the people are incredibly friendly! Did you know Halifax is one of Canada's fastest growing wine regions? So...I mean, that alone is reason enough I should visit - right? Right. When I drove from Vancouver to Toronto - I was lucky enough to stop in Calgary for a night. That one night was not enough! I got there in the late evening, so I was able to walk around a bit, but because I had such an early morning the next day - I didn't get to explore the city like I want to! Calgary is known for the Stampede - but there is so much more there! 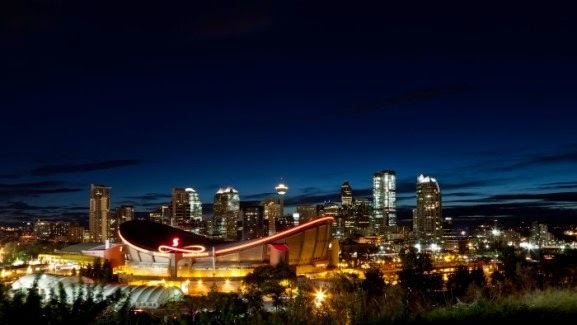 An ever-expanding restaurant scene and festivals galore - Calgary is a place I must visit! The nation's capital obviously makes the list. 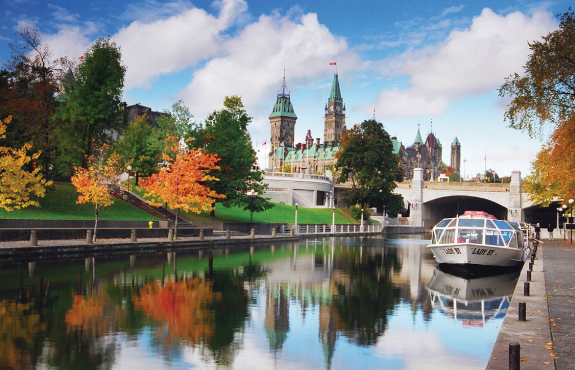 Ottawa is one of those places that would be beautiful to visit anytime of year. So far, my visit to Perth is the closest I have come to Ottawa. I'll be heading back to the Ottawa Valley next month, actually - and am planning to get up to Ottawa in the new year. I'd love to skate on the Rideau Canal, visit Parliament Hill, ByWard Market, and the beautiful heritage of Somerset Village! Bonjour, belle ville! Quebec City is breathtaking. Judging from the pictures, and from what everyone has told me - Quebec City is like a little piece of Europe, right here in Canada. With beautiful cobblestone streets (yay for flats, am I right?) 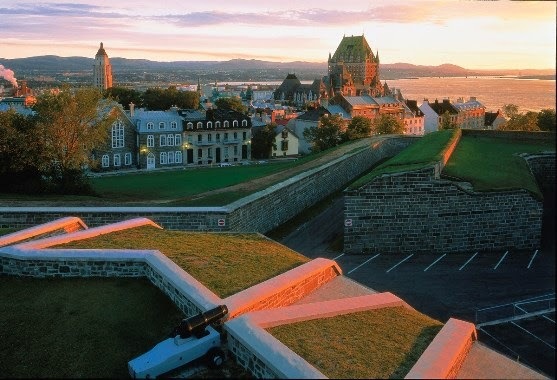 - did you know Quebec City is the only walled city north of Mexico? Winter activities are abundant in Quebec City and the surrounding areas with many ski and snowboard resorts close by.